FDA reviewers have recommended approving AstraZeneca's new gout therapy Zurampic, which the company purchased in a $1.3 billion buyout, despite safety concerns. In briefing documents that were released ahead of the FDA committee meeting to decide whether to approve the drug, Agency reviewers stated that AstraZeneca's Zurampic (lesinurad) lowered the level of gout-worsening uric acid in clinical trials. However this appeared to be linked to side effects in the kidneys, and with heart problems. However after discussing the merits of the 200 milligram dose of Zurampic, the advisory committee voted 10 to 4 to recommend the drug, in a once-daily form for the treatment of gout-associated hyperuricemia, in combination with a xanthine oxidase inhibitor (XOI). The advisory committee voted unanimously that the company presented substantial evidence in favour of the drug's efficacy. The panel voted with a narrow margin (seven yes, six no, with one abstention) in favour of the drug's safety. 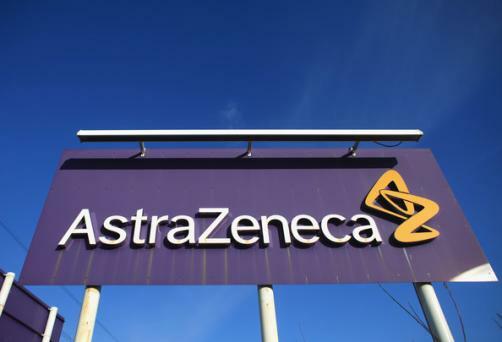 The drug, which was acquired when AstraZeneca purchased Ardea Biosciences in 2012, is a selective uric acid reabsorption inhibitor that blocks the URAT1 transporter. It treats gout by normalising acid excretion and reducing serum levels. AstraZeneca tested two doses of Zurampic – 200 mg and 400 mg – alongside standard therapy in Phase III trials. The larger dose led to significant reductions in sUA, but with marked increases in renal adverse events, and increases in cardiovascular risks. The 200-mg dose was better tolerated, according reviewers, but did not perform as well on its efficacy goals. In two trials 30% more patients reached target sUA levels, but a third trial missed statistical significance. Industry analysts predict that the annual sales of Zurampic will reach $350 million by 2020.